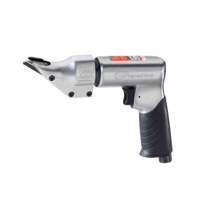 Air Tools | Compresstech Resources, Inc.
for a range of industrial applications. 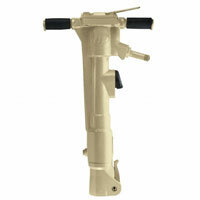 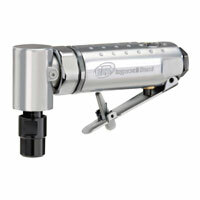 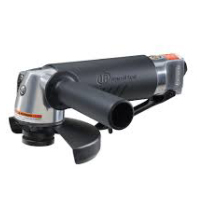 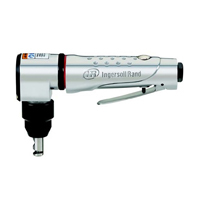 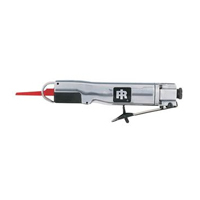 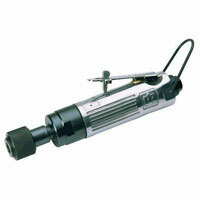 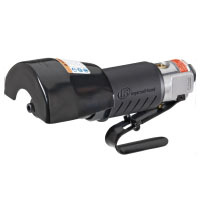 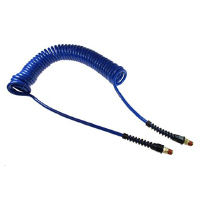 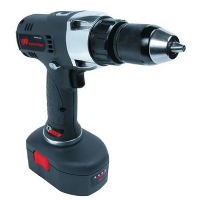 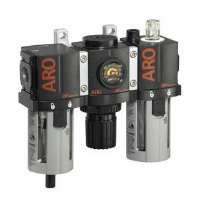 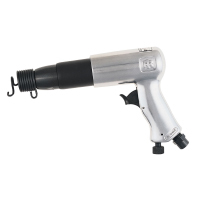 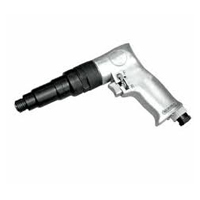 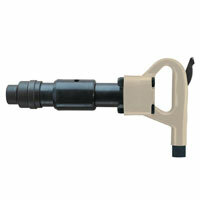 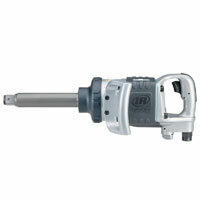 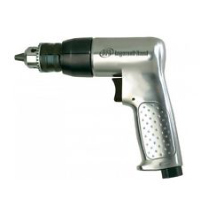 Find a full line of pneumatic air tools that adhere to the requirements of a professional. 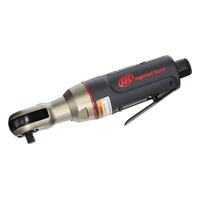 We provide air tools that work for a variety of applications, including grinders, drills, cutoff tools, nibblers, ratchet, air saw, air shears, and more! 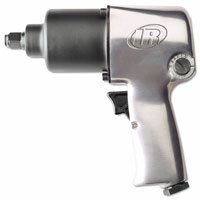 Shop now to find the tools that can power you through the completion of your job, fast and easy! 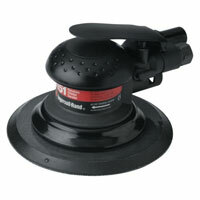 To Remove Airborne Solid and Liquid Contaminants.